Yesterday I talked about getting rid of unwanted hair. Today I want to talk about what to do with the stuff on top of the head. Given the effort I put into cleaning my face, you’d be forgiven for suspecting that my hair routine is equally extensive. It isn’t. I love my hair but I hate dealing with it. I wash it once a week, if that, and it does usually get brushed if I’m going to work. There’s maybe a 30% chance of it getting brushed on a sick day or weekend. It’s generally the first thing to get neglected when I’m really struggling. For that reason, I have a series of go-to hairstyles for when I am sick, tired, or can’t be bothered but still need to look professional for court or like I made some sort of effort. It helps me look better, which helps me feel better, and making the effort sets my day up in the right way. That being said, I don’t want to actually have to make a big effort, I just want to look like I have. Thus, here is a list of hairstyles I use. Bear in mind that my hair is medium to long, so these styles may not work for shorter hair. My hair is also very thick, so people with very thin or fine hair may need hairspray or some sort of product to increase volume (that being said, I still try styles designed for people with much thinner hair and just pin them to death). Having very ordinary white girl hair, this post probably won’t be of much assistance to my black sisters. None of these tutorials are mine, of course. I don’t have the skills. These are just tutorials that I love and keep handy for my low-effort days. I have worn each and every one and I can confirm that they are both easy and fancy, perfect for those days when you really need to be lying in bed crying but still have to drag yourself into work. A basic ponytail is a great thing, but just a little bit of extra work can make it into something just a little more put-together and voluminous, which I think makes a person look more energetic and gives the impression of someone who really has their act together. The beautiful Kaylee Melissa (I’ve been a die-hard fan for years) does this great tutorial on some really easy ways to take your ponytail to the next level. I find her tutorials very easy to follow and she just has such a lovely vibe. Follow this link to the original video. Everyone knows of the sock bun, but I particularly love Emily’s (the Freckled Fox) version because it doesn’t even require me to tidy my hair first and it still looks super professional. It’s corporate but not boring and it takes so little effort. I wore a slightly more embellished version today, but I use one of the dark brown foam forms you can pick up in Woollies rather than a sock. 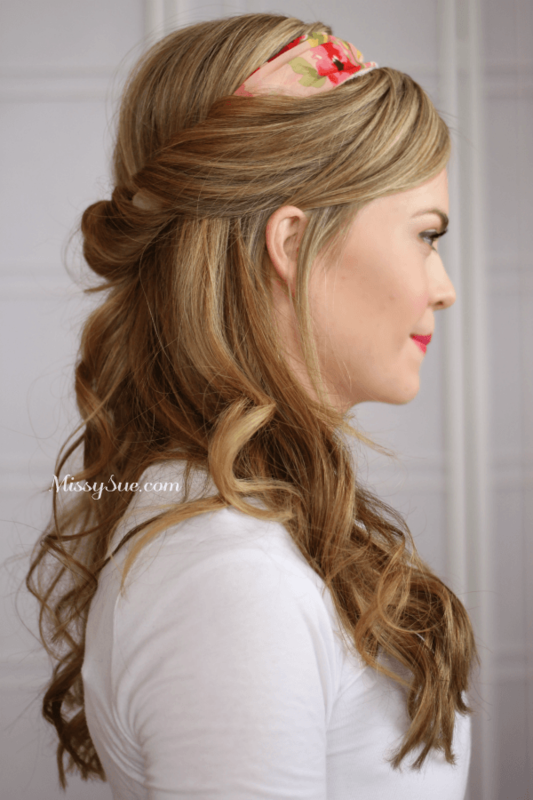 I love a pretty half-up style, and this one from Missy Sue is both easy and beautiful. I think it looks best on curly hair, but it is doable on any texture. It gets the hair out of your face and is office appropriate as long as your headband isn’t too wild. I actually worse a similar style (full updo, though) at my wedding, and I can confirm that it is pretty quick and easy but looks so dressy. If you do need an office-appropriate updo but don’t want to do a bun, this knotty style is a gorgeous alternative. If you can tie a knot, you can do this. I’ve worn it in court and it looks professional, intricate and like I actually really tried. I can’t finish without this super cute bun. 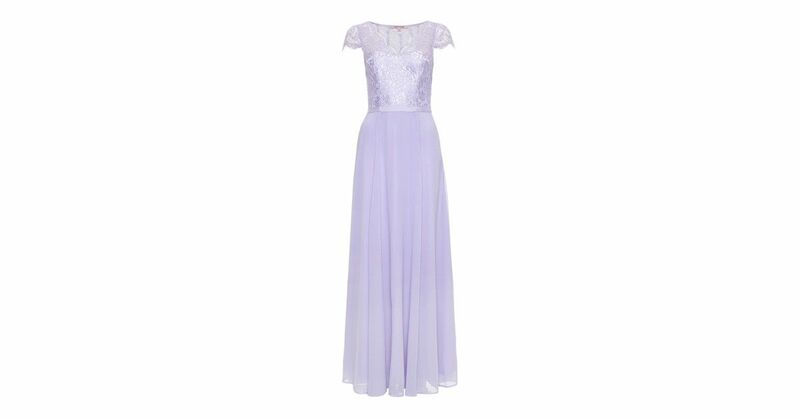 It’s not one I’d wear to court but I just love it so much. It’s so fun and voluminous! Admittedly combing it out the next day can be a pain, but that is a problem for tomorrow me. It’s incredibly easy, and because I’m a cheapskate who doesn’t like washing her hair I don’t use any product in it (it still stays fine). It’s great for casual Friday or a day I’m not in court. You can also do the style a bit further down the back of your head for a slightly more professional look. Thus concludes my round-up of work-appropriate styles for when you are struggling and can’t devote much time or energy to hair. There will always be days when you can’t do even these simple styles and your hair should consider itself lucky if it is brushed and moderately clean. but hopefully these will give you some go-to styles for days when you have some energy, just not very much. If there is interest, I’ll do a similar round-up of quick and easy formal dos. Also, if any short-haired peeps or curly girls want to do a round-up of endo-friendly hairstyles for different hair lengths and types, please let me know – I’d love some guest posts on that sort of thing. Have you tried one of these styles? How did it go? Any others that should be on this list? Let me know in the comments.